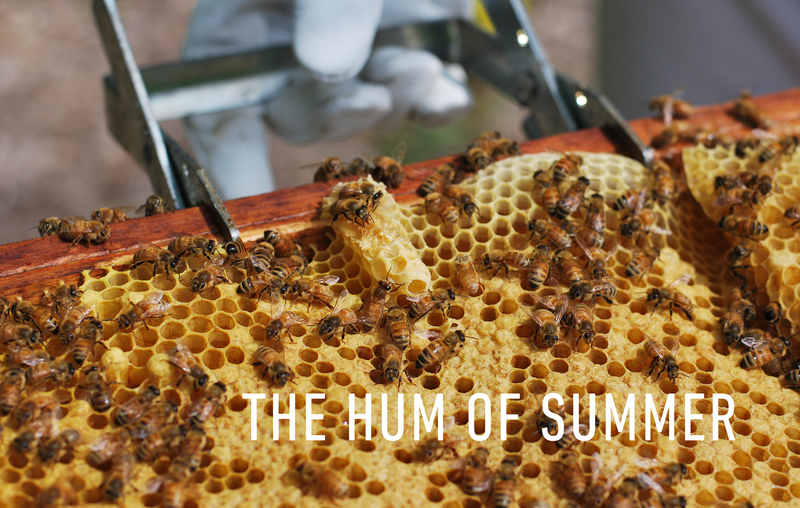 So this has been my summer of beekeeping. Since I know absolutely nada of these honeys, I’m learning things as I go. For example, I now know the cone shape in the center above is a queen cell and since I already have one queen, another could be problematic. I should get rid of this cell. Or not. The challenging aspect of Beekeeping 101 is that the old salts are notorious for their variety of preferential practices (kind of like our world of marketing, yes?). In any event, so far I’ve managed to not kill my bees, nor have they left me for a better keeper. You’ve heard of CSAs. How about CSFs, (as in Alaskan fish)? Grassroots, out-of-the-box entrepreneurism at its best! We Live On the Internet. We Die Alone. Are we living our lives online instead of living it for real? This isn’t a farming story, but its poignant intensity shows a season of life that applies to us all. This summer spend time digging in the dirt. Grow food and share it with people. Spend real time with real people! 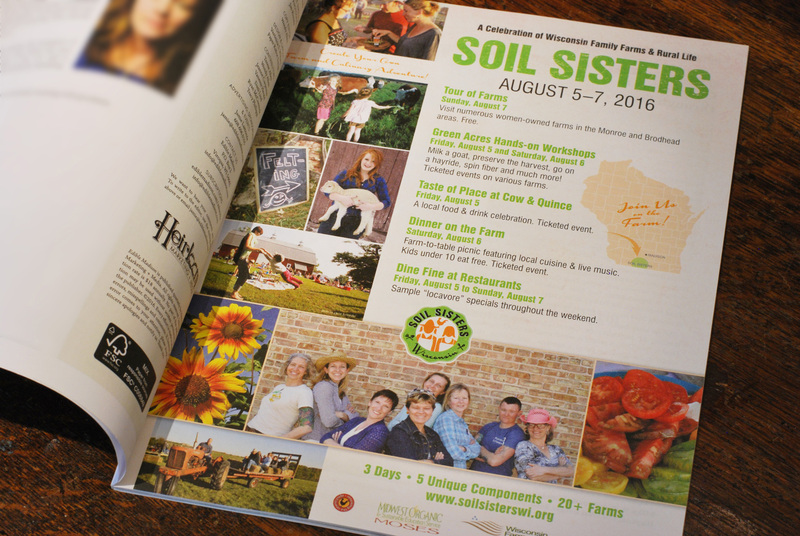 I’m once again proud to be working with Soil Sisters, a fun-filled, culinary and ag event. Here’s the ad Adunate did for them, which appeared in the summer issue of Edible Madison magazine. Going to be in Wisconsin this summer? Come to Soil Sisters, Aug. 5-7. Later, in fall, Fermentation Fest will once again host its convergence of food, agriculture and art. Here’s a piece Adunate did as a sponsor sampler. 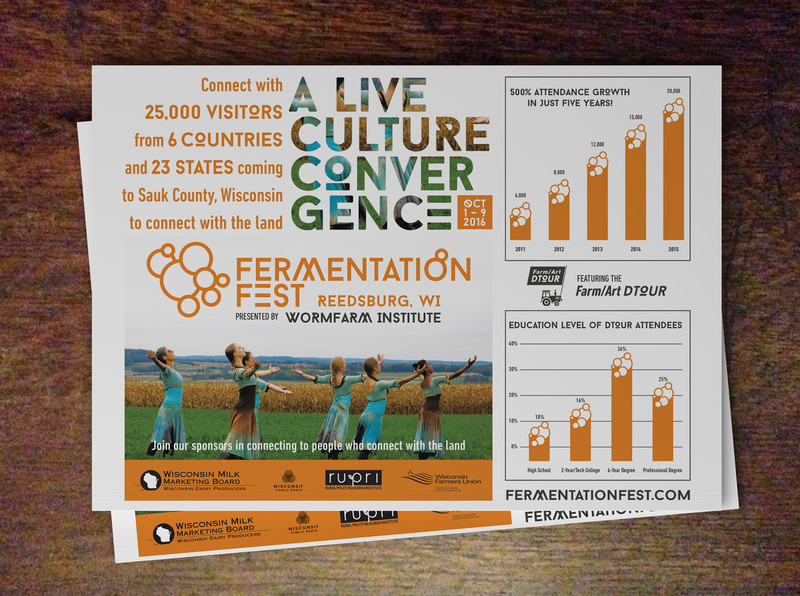 Interested in sponsoring Fermentation Fest? Contact the Fermentation Fest team right away because they’re putting things together as we speak! That’s all for now, folks. Hope you’re having a blessed summer!